Employees need to understand the potential hazards and take proper precautions before working around something as dangerous as electricity. The right training and equipment are crucial to your crew’s safety. Whether you’re working on live electricity or installing a temporary power source, count on Grainger to help ensure you have what you need to stay safe. 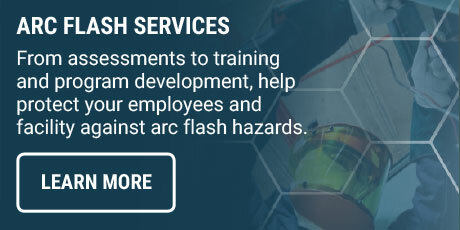 Check out the products, services and resources below to help keep your employees trained and protected. These online publications can help train your staff on how to work safely around electrical hazards.